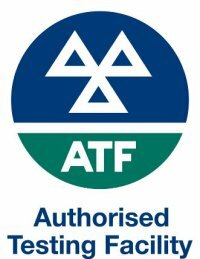 As well as an authorised MOT Test Centre, our highly skilled and customer focused professional mechanics are able to provide you with a full range of vehicle servicing and/or vehicle repairs in our fully equipped auto repair centre for cars, 4 x 4s and light vans. 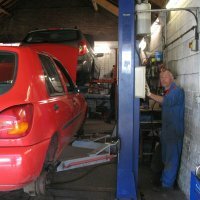 In our Keenthorne workshops we carry out many different kinds of repairs for vehicles including repairing brakes, fixing clutches, starter motors, tyres, diagnostics, engine tune-ups, oil changes, gearboxes, radiators and exhausts in cars, 4 x 4s & vans. It's a prompt and hassle-free service at a fair price. Bring your vehicle in to Keenthorne Garage, whatever the problem we will take a look and give you a quote. An Independent Family Run Business Established in 1927 Keenthorne Garage offers Vehicle Sales, Servicing, MOTs, & Repairs to all makes of Vehicles.